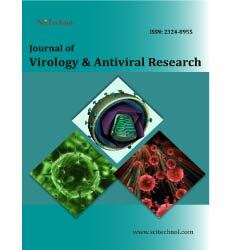 Journal of Virology & Antiviral Research publishes original contributions from all sections on the virus, virus-like agents, viral infections of humans, animals, plants and bacteria along with antiviral research studies. 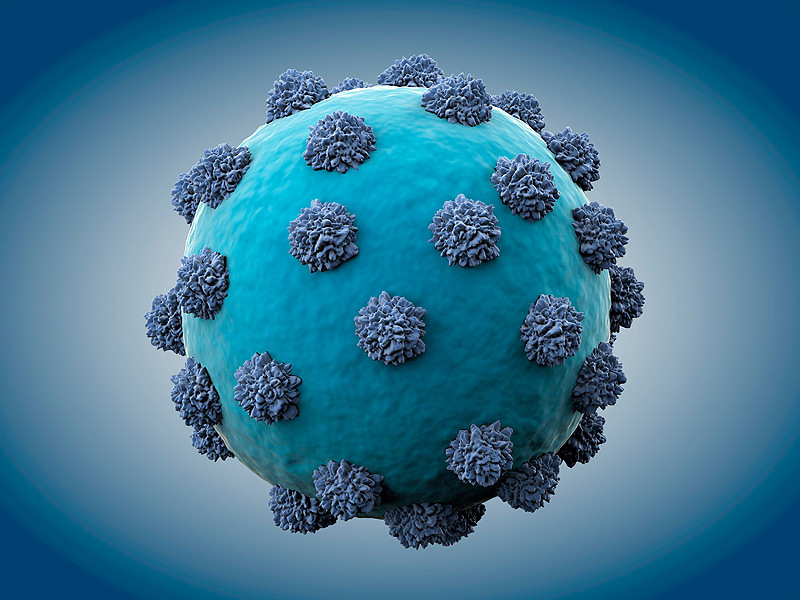 It covers the wide range of topics related to newly discovered viruses, studies on viral structure and studies of virus interactions with host cells, organisms and populations. Journal of Virology & Antiviral Research features article on all aspects of viral structure and viral types, viral immunological studies like host-virus interaction, host defenses, replication and maturation studies of virus etc and different types of viral-associated diseases, viral oncology studies antiviral studies on both cancer causing diseases and normal viral diseases special references to HIV, hepatitis virus along with Antiviral drugs studies on validation, immunology impacts on the host and present scenario on viral structure, viral genetic, emergence of different types of viruses in the present scenario. The journal follows double-blind peer review process and first initial review within 21 days from the date of submission of the manuscript. Manuscripts submitted by authors will be evaluated through Editorial Managing System by Editors & reviewers of particular expertise in the same field to ensure that the published articles are of high quality with accurate and reliable information & data, which reflect solid scholarship. Editors can manage the whole submission, review, revision and publishing process, however at least two independent reviewer's approval followed by the Editor decision is required for the acceptance of any citable manuscript. The authors can submit their manuscript through Editorial Manager System or Online submission. If the authors find any difficulty in submitting their manuscript, they can E-mail it to [email protected]. Clinical virology is a subdivision under viral methodology which deals with clinical aspects of virus-induced clinical conditions. It includes the study of resistance of viruses in treatment antiviral by viral genome sequencing and viral pathogenesis. Host defence is the first line of defense against the very infection, it protects against which includes the natural barrier, nonspecific infection and specific response. During the pathogenesis which are two factors that are virulence of the virus and the susceptibility of the host. Virus display show more specificity towards the host virus interaction virus interact with many cellular activities of the host cell to achieve the replication cycle that result host pathogen interaction between each other. There are many immunological impacts to study to understanding host virus interaction. Viral diseases occur in which body of the organism invaded by pathogenic viruses or infectious virions or prions. Viral diseases are very common such as common cold, influenza, aids and rabies etc. Viral genetics is a study of heritable genes present in the particular which responsible for the viral infection such as genome structure replication and some protein which play important role in the viral pathogenesis. It is a broad branch of medical science which deals with the immunology impacts of the viral pathogenesis along with the host interaction. Viral immunology deals with immunology effects on the host-interaction. Viral infection is a disease that can be caused by different kinds of viruses such as influenza virus which is best known. 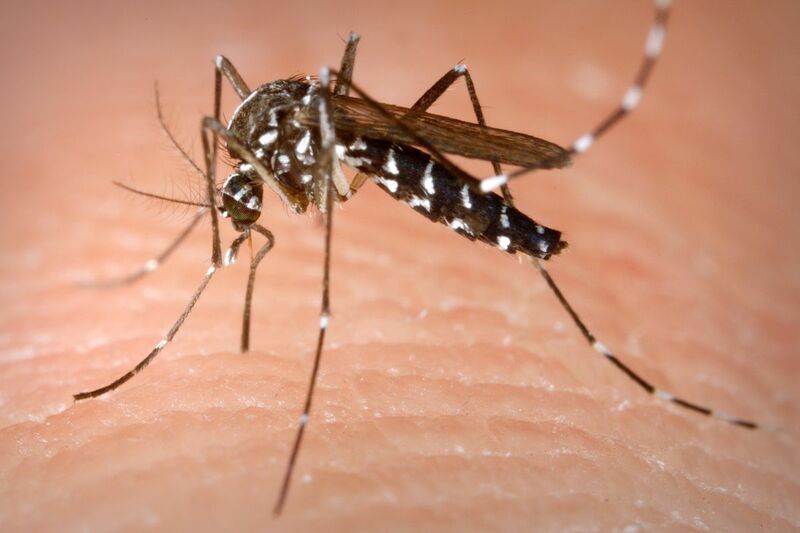 Most of the infection spread through the vectors, indirect mode or direct mode of transmission. Virus continually adjusts and interact the host environment through replication and pathogenesis. Both DNA and RNA infections encode multifunctional proteins that collaborate with and adjust host cell proteins. Viral proteomics is a newly emerging research in which the studying the viral protein structure and function of the protein. It is also known as virotherapy in which using of non-pathogenic viruses which help in to deliver a gene of interest or viral therapeutic genes into the host cell without damaging the host cell or tissue. Viral vectors which are used as vehicle in the gene therapy which is physical inserts genes in to the host cell delivers the corrected gene in the process of gene therapy. Some of which are vector are adenovirus, alpha virus, herpes virus and vaccinia virus. The word of hepatitis derived from the Greek word hepar means liver titis means inflammation. Hepatitis diseases second most deadly after the AIDS. Hepatitis is a viral which attacks the immune system of the liver which leads to the inflammation of the liver. HIV virus is a causative organism of the world's deadliest disease called AIDS. Human immunodeficiency virus is a retrovirus which possesses the RNA has a genetic material in the genome component. Most of the viral infection hard to treat because it doesn’t have any vaccination and antibodies doesn’t show an impact on viruses. In the moment of infection treated with drugs by blocking the mode of replication by arresting the RNA polymerase or DNA polymerase enzymes which are the main role for the viral replication. Anti-viral drugs are a broad classification of medication of viral infection which ability decreases the ability virus replication to reproduce, unlike the antibodies it never destroy pathogen instead of decrease or inhibit the development. AIDS research is a fundamental research in studying the prevention, cure and treatment, it also concentrates on the causative organism structure and rehabilitation. Antiviral research is a broad classification of virus research which covers up the development of drugs vaccines, immunology impacts of the viral drugs on the host organism and also the immunotherapies of the plant and animal virus. The old conventional method of an antiviral technique is that to inhibit the function of the RNA or DNA polymerase enzyme which are the main sole for replication. The modern anti-viral technique is target to design viral protein or parts or protein that can be disabled. RNA Interference Technology is a naturally occurring phenomenon which results in silencing the gene function. 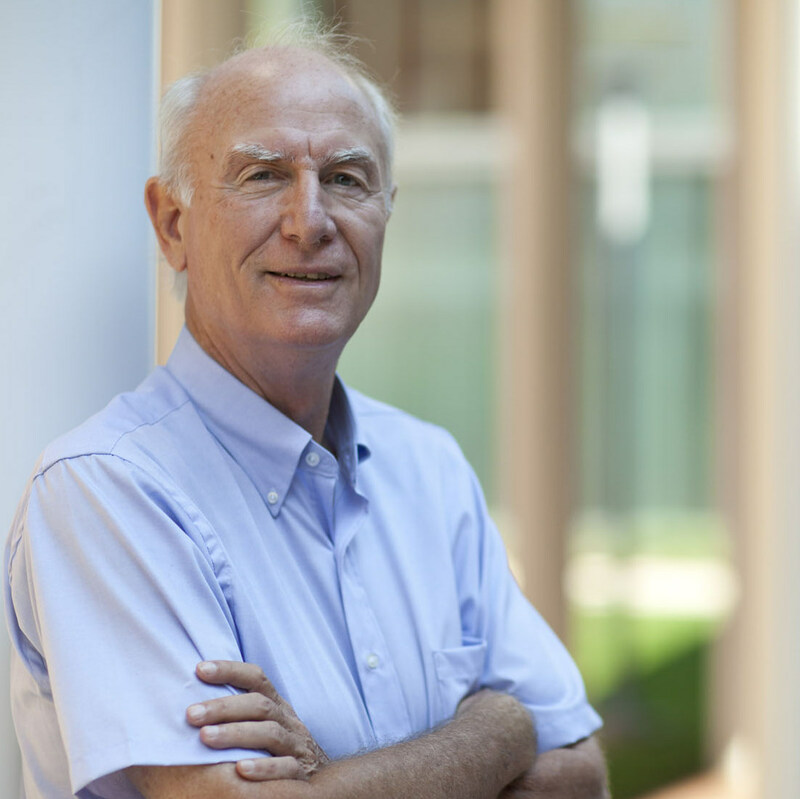 In research protein which no longer impacts in the genetic transfer. The phenomenon if the RNA interference technology in the viral treatment is to preventing or silencing the foreign gene for expressing towards the viral pathogenesis. 2016 Journal Impact Factor is the ratio of the number of citations achieved in the year 2016 based on Google Search and Google Scholar Citations to the total number of articles published in the last two years i.e. in 2014 and 2015. Impact factor measures the quality of the Journal. If ‘X’ is the total number of articles published in 2014 and 2015, and ‘Y’ is the number of times these articles were cited in indexed journals during 2016 then, impact factor = Y/X.